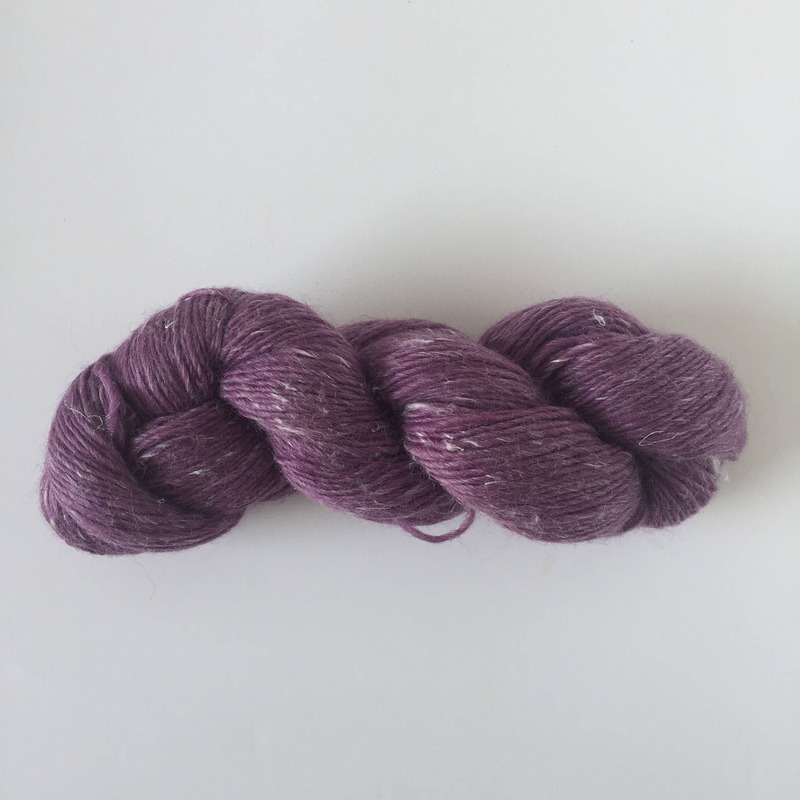 Because we launched our new collection of yarns, we offer the last pieces of various qualities at a reduced price! 100% Wool, made in Holland. Approx. 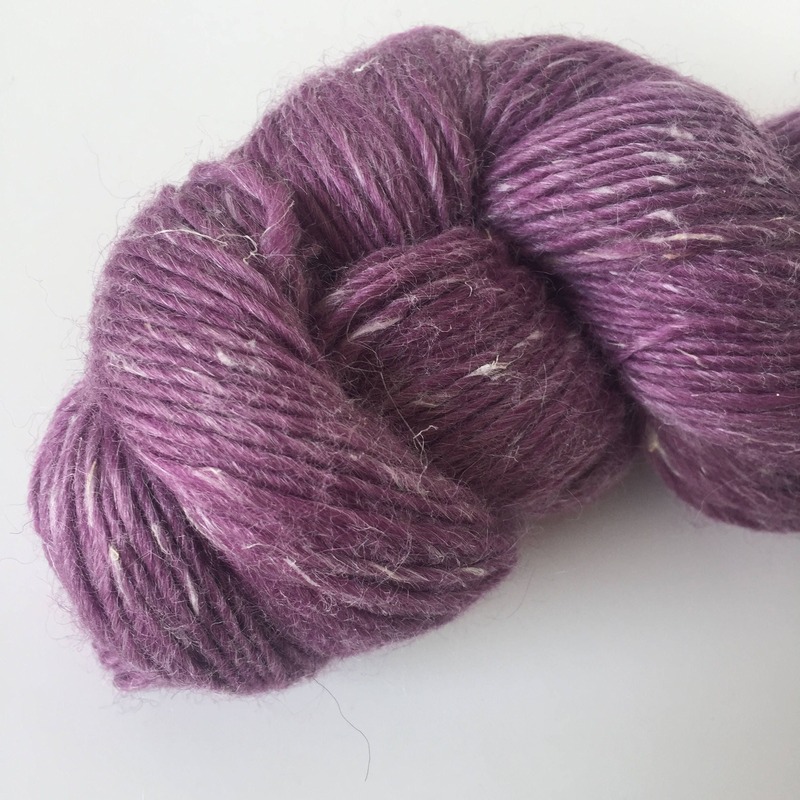 100 grams per skein.